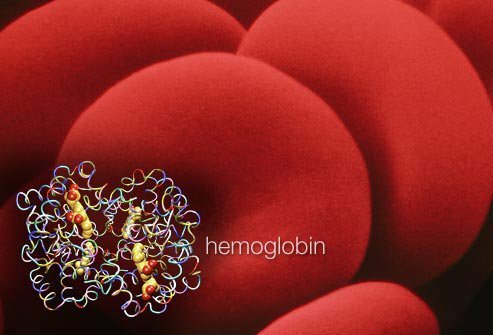 Learn about anemia, hemophilia, sick cell anemia and other bleeding disorders. 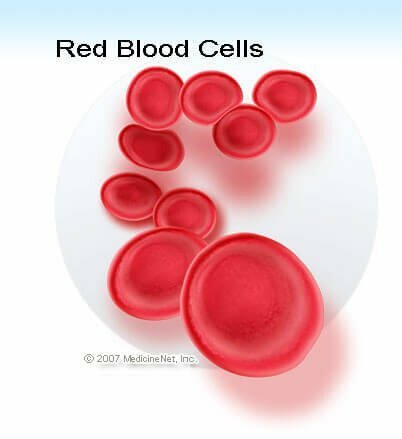 What is the difference between sickle cell anemia, pernicious anemia, aplastic anemia? Learn the signs and symptoms of blood disorders.